Leap’s third edition of the 42 series bringing the community version more closely aligned with its shared core of SUSE Linux Enterprise (SLE) 12 Service Pack 3. Users are advised to take advantage of the seamless upgrade to Leap 42.3. Leap 42.2 reaches its end of maintenance in six months. The stability and shared core of openSUSE Leap 42.3 provides a high quality and well tested Linux distribution for system administrators, developers and desktop users. Developers, and businesses can take advantage of extensive core libraries found in Leap 42.3 to build or enhance software for enterprise use. Since Leap and SLE share a common core, development with packages on Leap for use in production on SLE has never been easier. Furthermore, system intergraters can develop on Leap with the possibility of getting their work into future SLE releases. 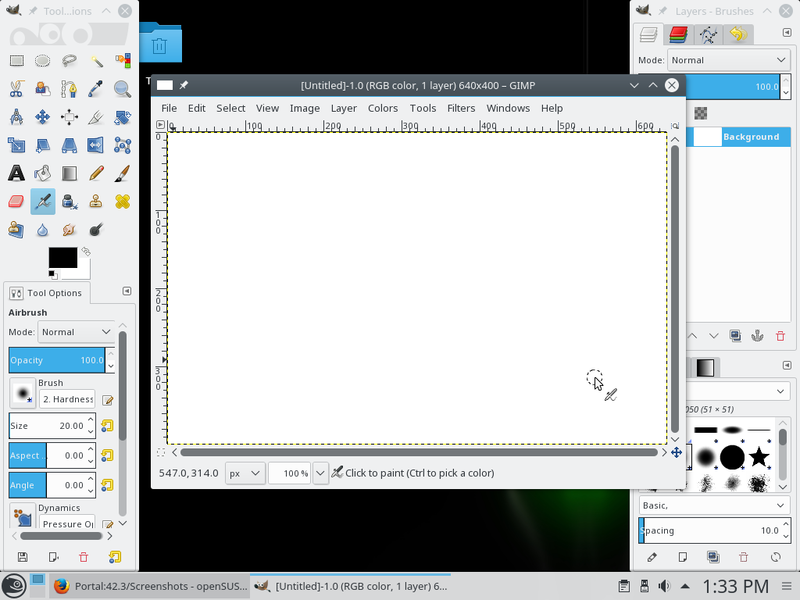 openSUSE Leap 15.0 has been released. Users currently running openSUSE Leap 42.3 can upgrade to openSUSE Leap 15.0 via the upgrade instructions. This page was last modified on 25 May 2018, at 14:54.